His family name Palwankar comes from his native village Palwan. 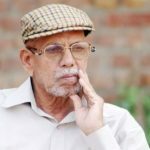 His father worked in the army, and he either worked as a sepoy in the 112th Infantry Regiment or worked in an ammunition factory in Kirkee. 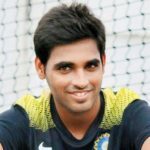 He got his first job of tending the pitch at a cricket club for Parsis in Pune (then Poona). He earned ₹3 a month. 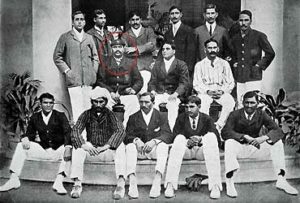 In 1892, he moved to the cricket club for Europeans, The Poona Club, where he erected the practice nets, rolled and swept the pitch and occasionally marked the tennis courts. 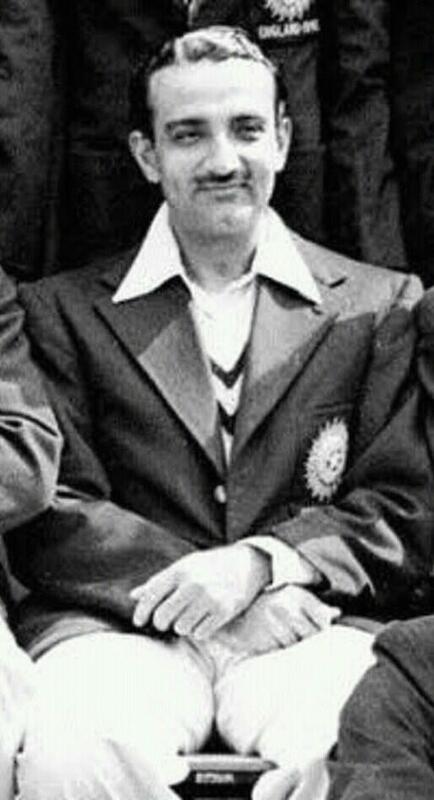 Mr. Tross, one of the Europeans, encouraged him to bowl at the nets. 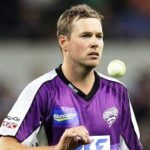 His slow-left-arm bowling impressed many, Captain J.G. Greig, in particular. It is believed that Grieg used to give him eight annas every time Baloo dismissed him. 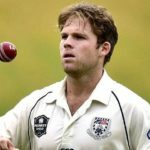 He bowled a lot in the nets but was never given the opportunity to bat as at the time batting was considered as preserved for the aristocratic class. 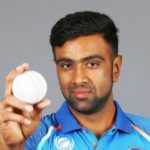 Baloo belonged to Dalit caste and hence was not given an opportunity to play for the Hindus’ team though, after his impressive performances, it became tough for the selectors not to select him. He played for the Hindu side in the all so famous 1906 and 1907 matches against the Europeans of the Bombay Gymkhana. The Hindus defeated the Europeans by 109 and 238 runs respectively. 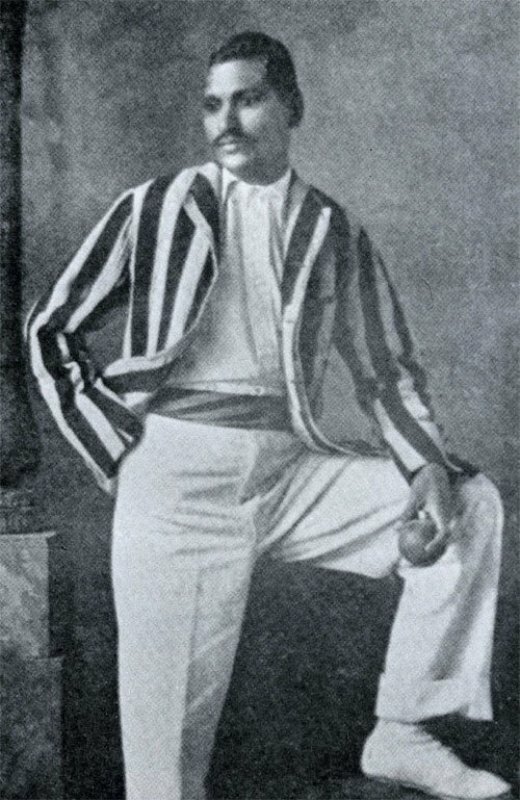 He took 114 wickets on to tour to England in 1911 at an average of 18.84. He faced a lot of trouble due to his caste and was in and out of the team. 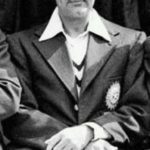 All his three brothers were cricketers and his brother, Palwankar Vithal had also been the captain of the Hindu team and achieved great success. He also was a good friend of another famous Dalit, B. R. Ambedkar. Though over the years, a rift became evident between the two over the way of abolishing caste system in India. Late in his career, he joined politics and was a staunch supporter of Gandhian ideas and also supported Mahatma Gandhi’s efforts to bring Home Rule to India. In October 1933, he unsuccessfully contested for the Bombay Municipality seat, on the Hindu Mahasabha ticket. In 1937, Baloo contested for the “Scheduled Caste” seat in the Bombay Legislative Assembly against B. R. Ambedkar, to whom he lost by the close margin of 13,245 to 11,225 votes. 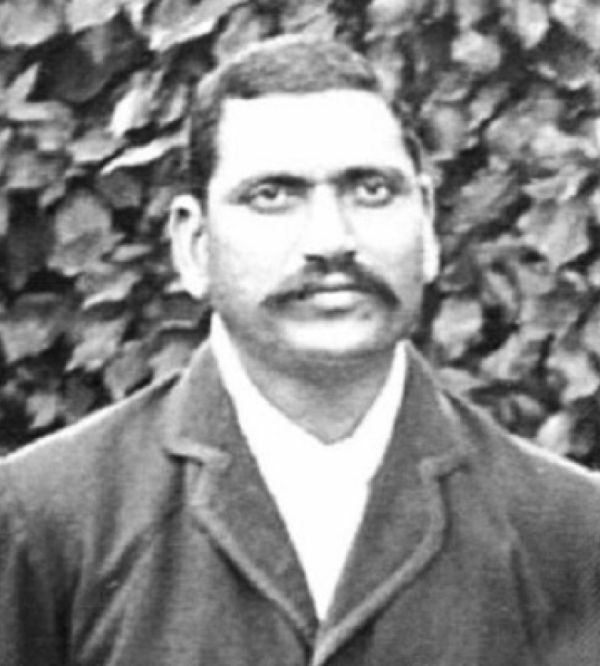 From 1905/06 to 1920/21, he took 179 wickets at an average of 15.21 and also became the First Indian Dalit cricketer. I prefer telling stories about unsung heroes. 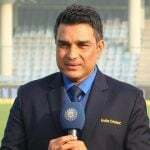 Like Paan Singh, Baloo Palwankar too is unknown outside cricketing circle. His story is the story of India and what better backdrop to have than cricket.